Personal Insurance is insurance purchase by an individual. This includes auto, home, umbrella, life, health, and medicare. 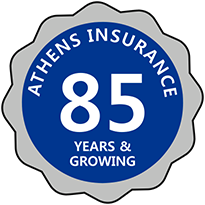 Athens Insurance is ready to discuss your options with you today. Please contact an agent to discuss your insurance needs.